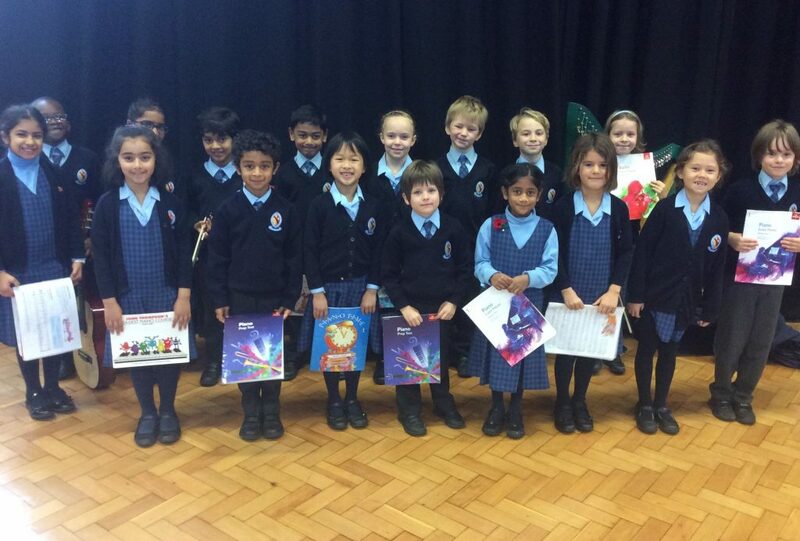 The Year 2 children gave us a real treat to brighten up our Tuesday morning! 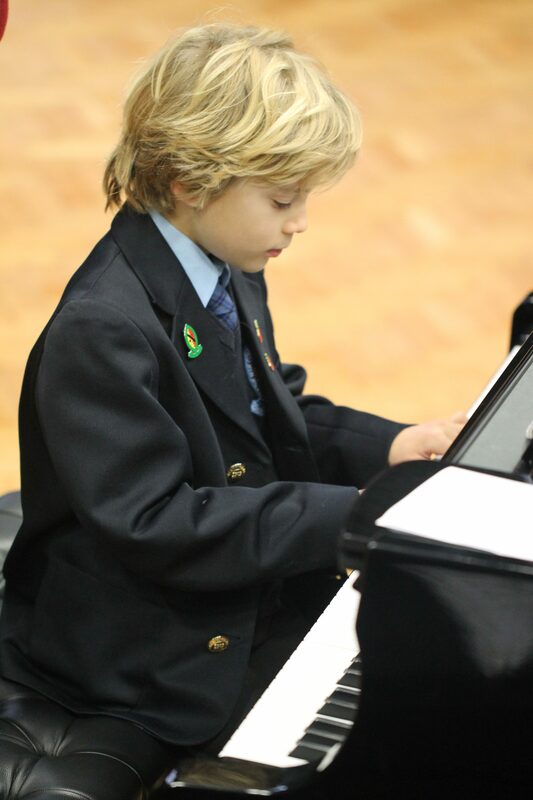 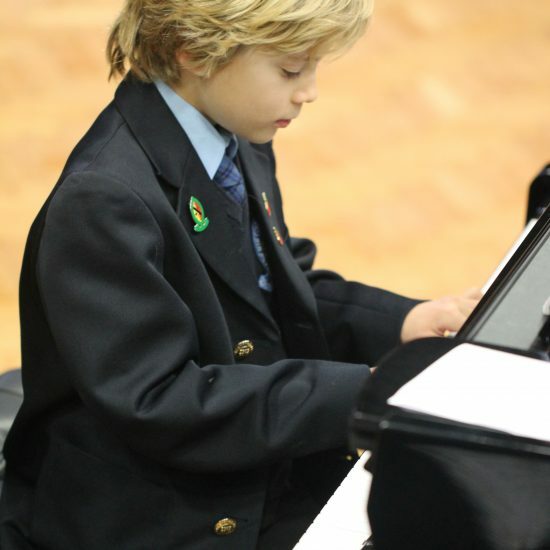 They performed in the first recital of this academic year for Pre-Prep. 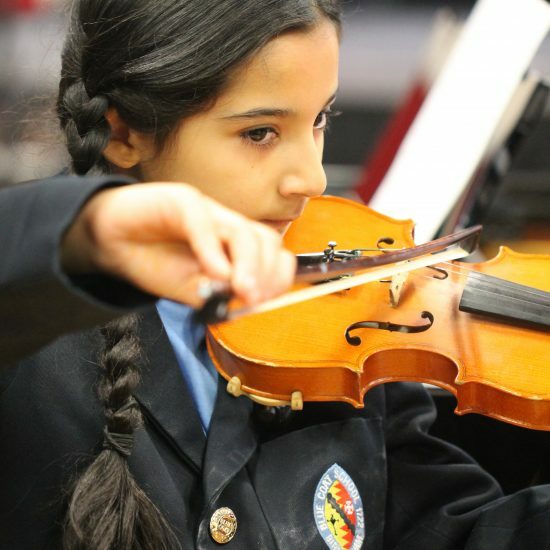 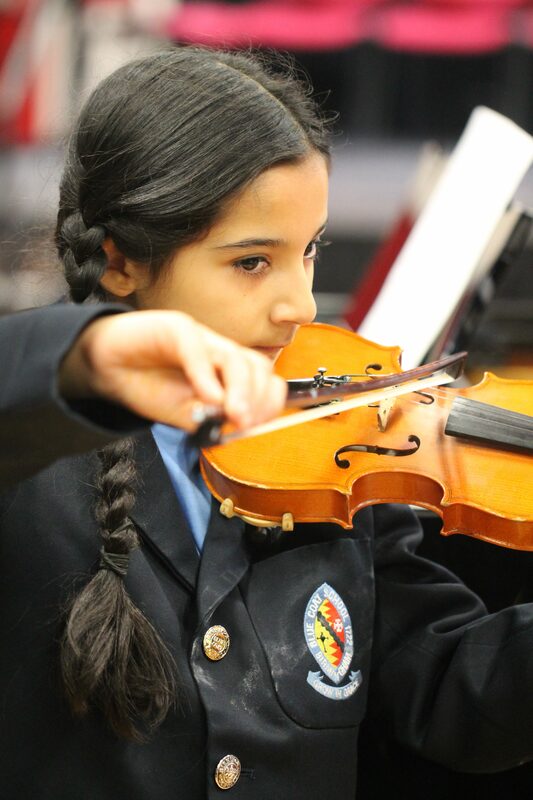 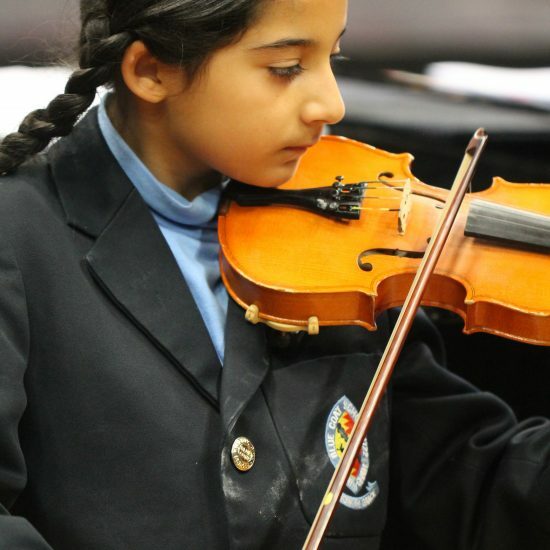 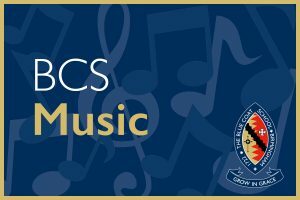 Instruments included: violins, pianos, a guitar and harp – a truly wonderful variety for such young musicians. 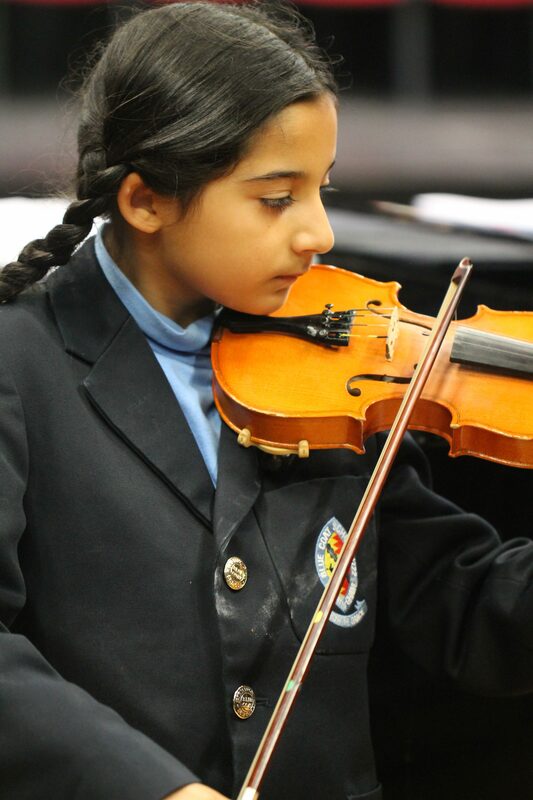 They performed with poise, confidence and most importantly, enthusiasm! 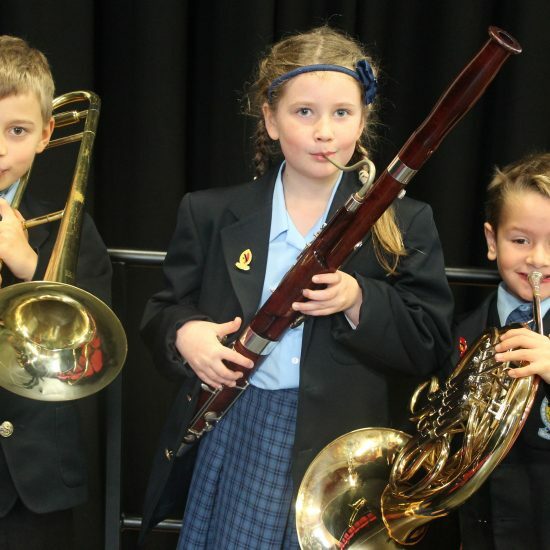 They should be very proud of their performances. 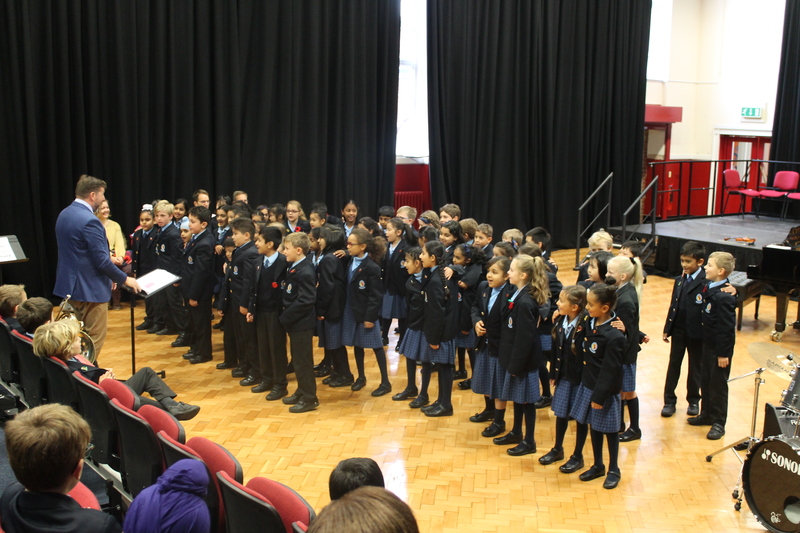 I would like to thank the VMTs for all of their hard work and Miss Akehurst for organising the concert. 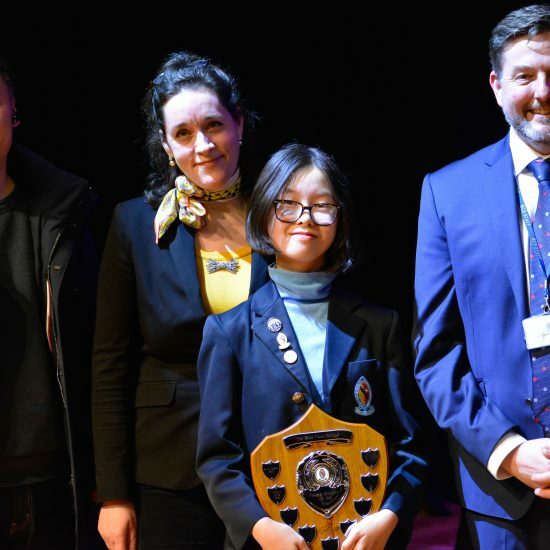 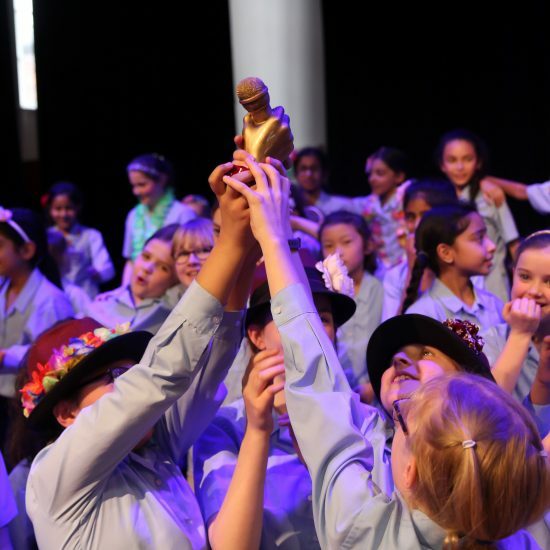 Congratulations to Jai Bajwa, Hugo Brinkman, Karrie Chiu, Zoe Dean, Miles Elledge, Nico Fickert, Ishaan Gojra, Thomas Hodges, Anna Newman, Isabel Poade, Anoushka Puri, Aashni Shah, Priscilla Stojek, Oliver Trethewey and Tarini Vemuri who all performed wonderfully! 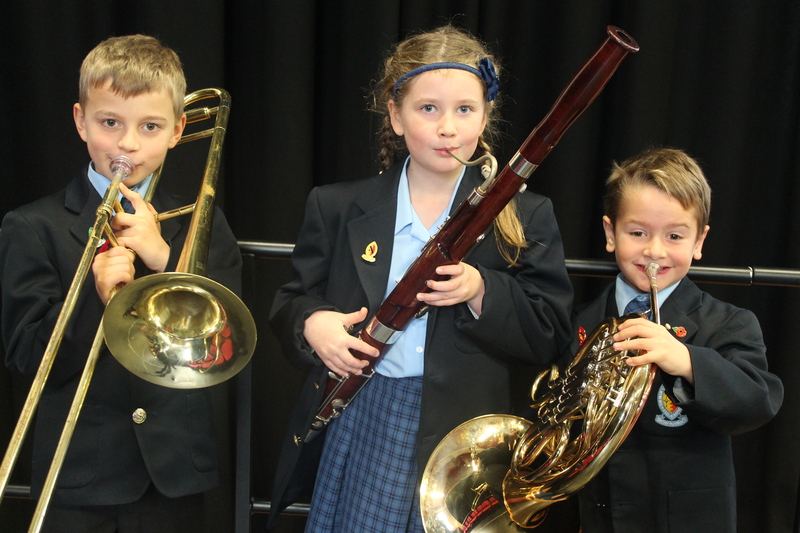 Then on Thursday our Year 3 children gave our audience a wonderful treat with their Year 3 recital. 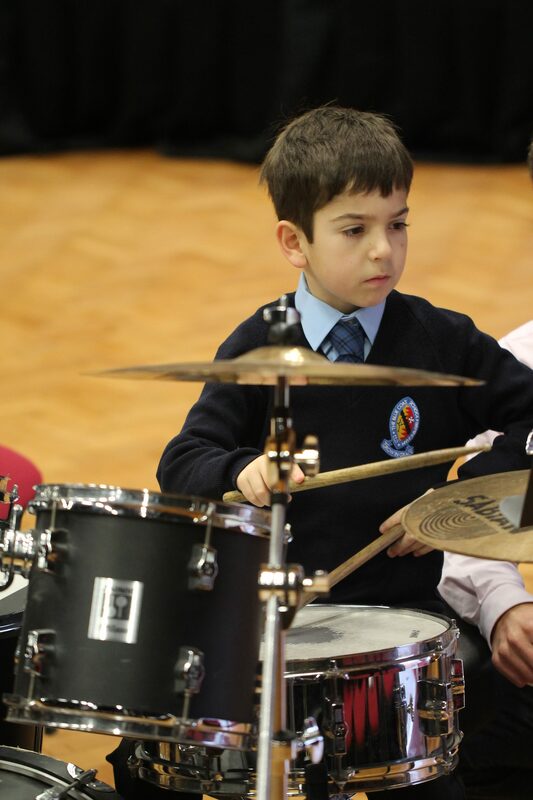 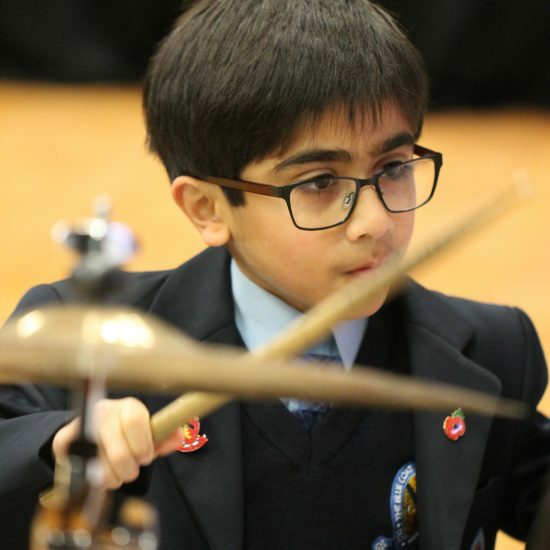 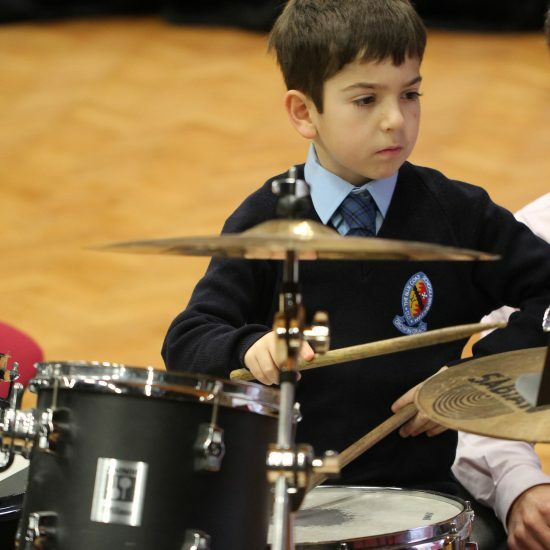 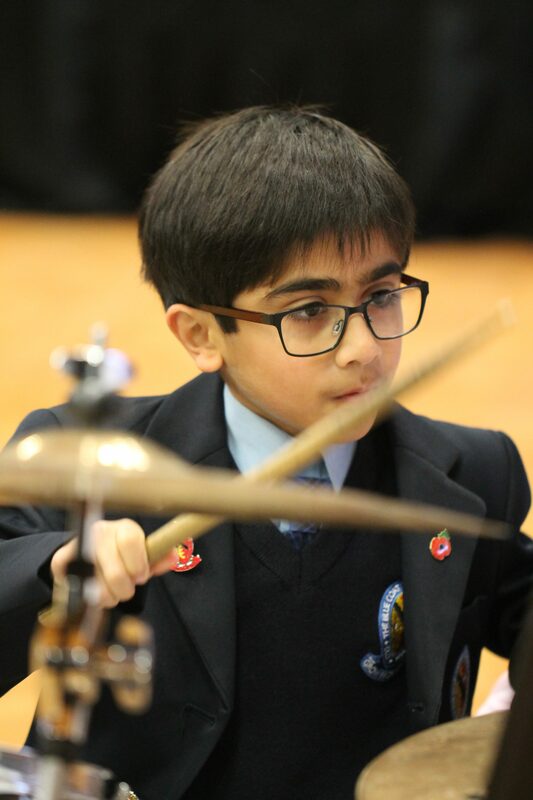 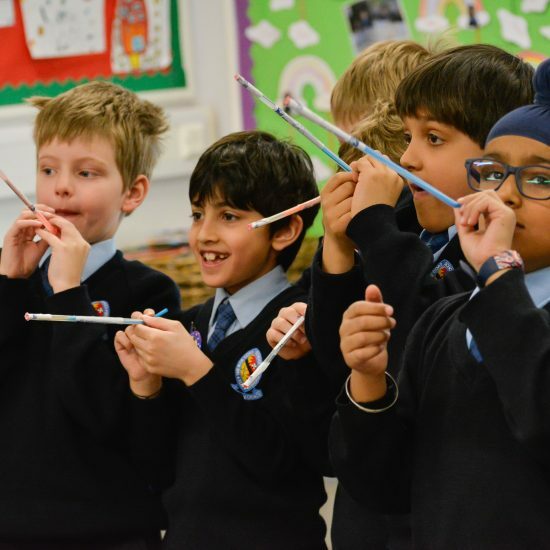 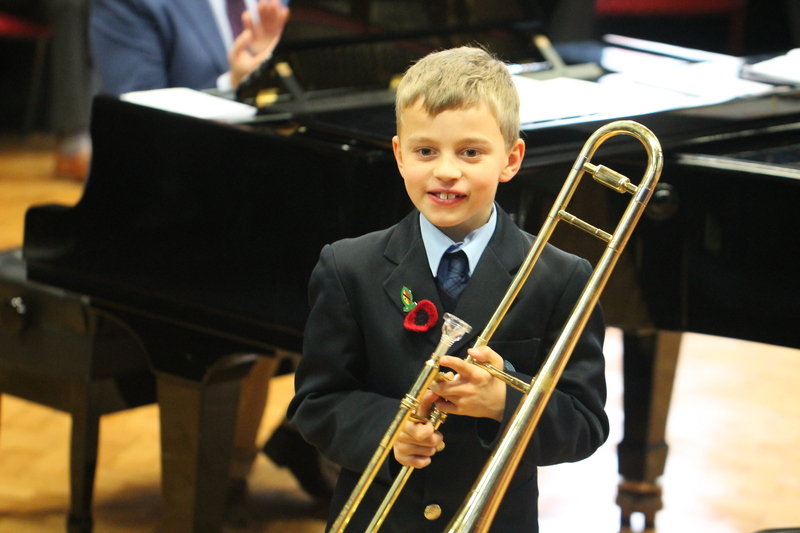 Playing a wide range of instruments, from violin to bassoon, trombone to drum kit and from piano to singing, the children each gave performances which demonstrated how hard they have worked this term. 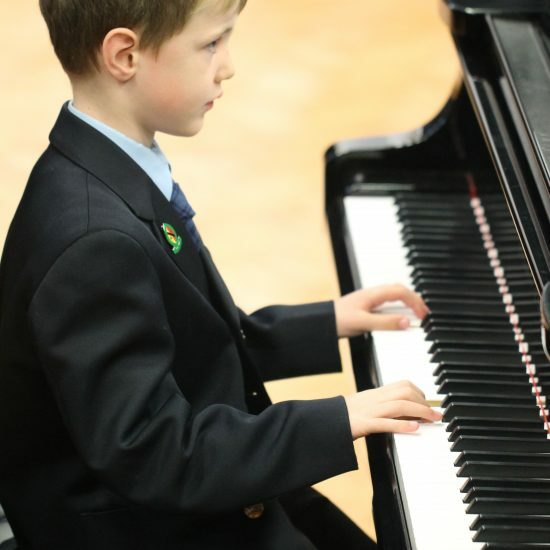 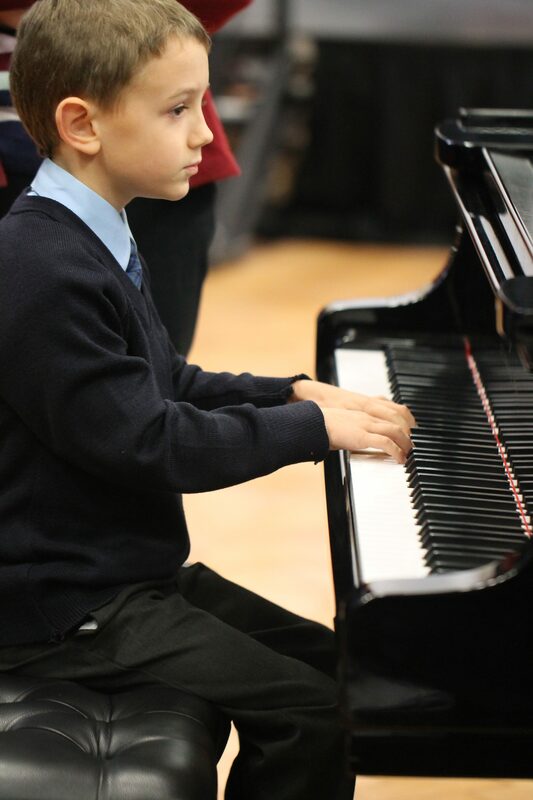 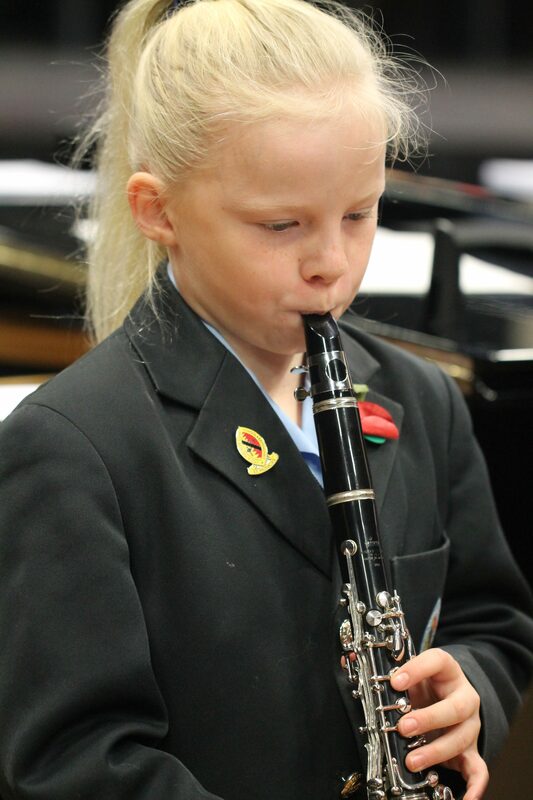 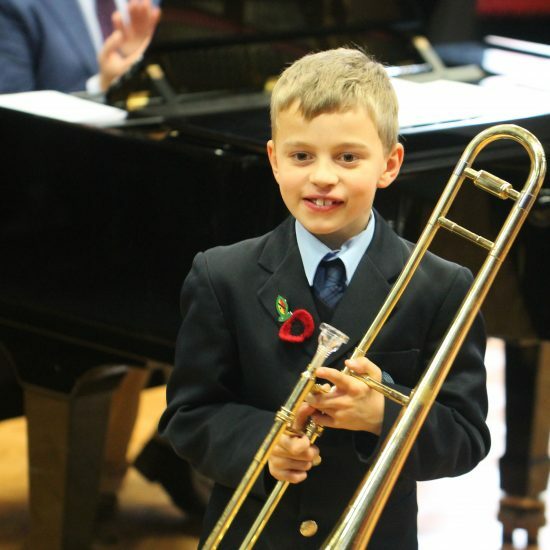 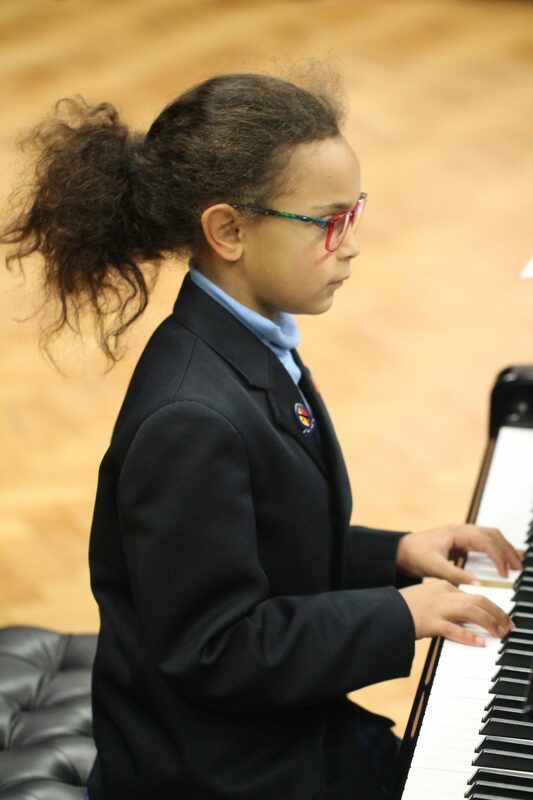 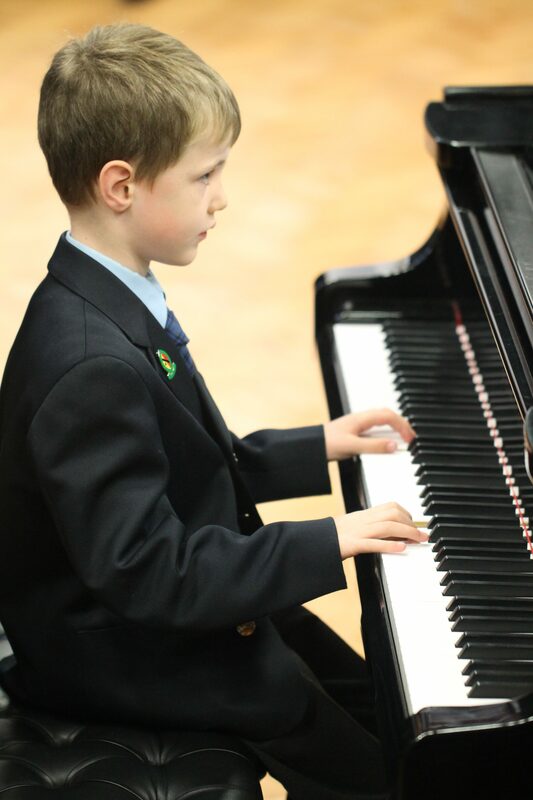 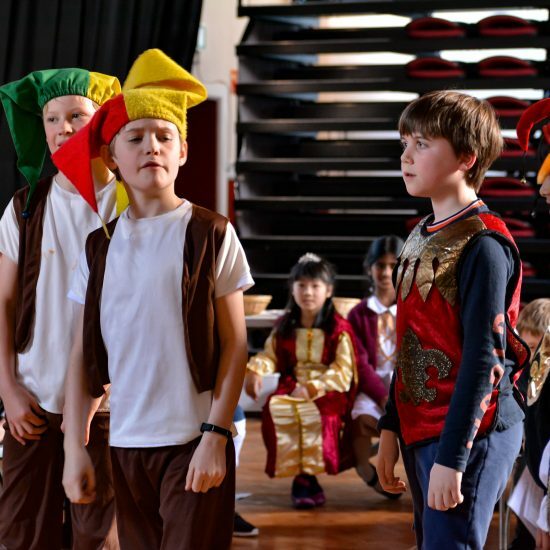 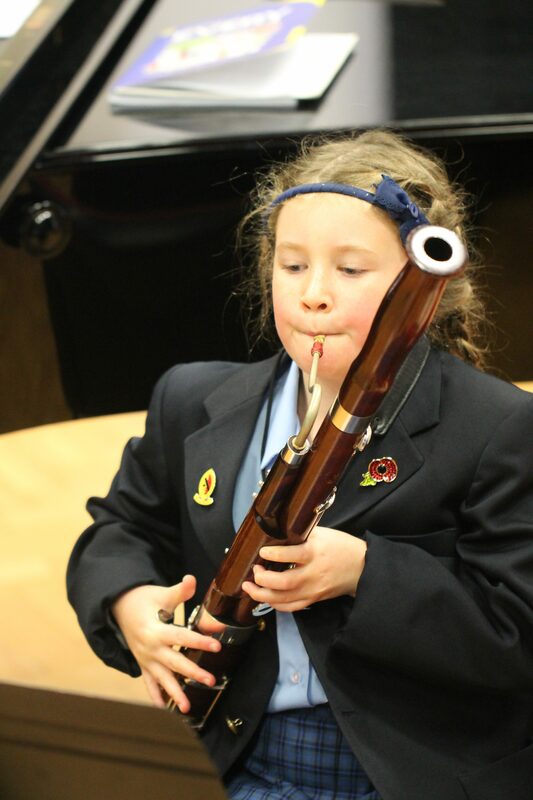 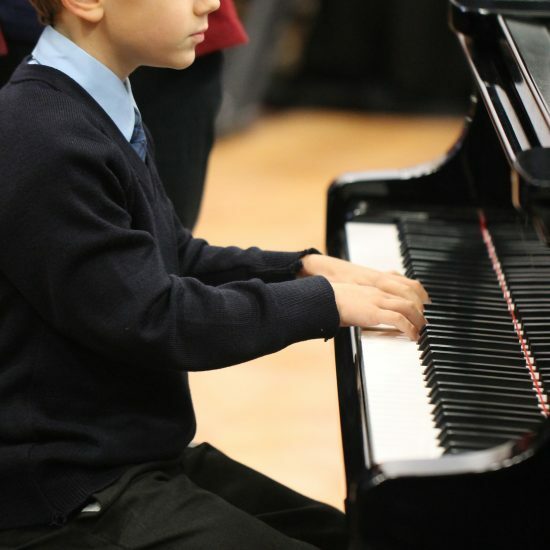 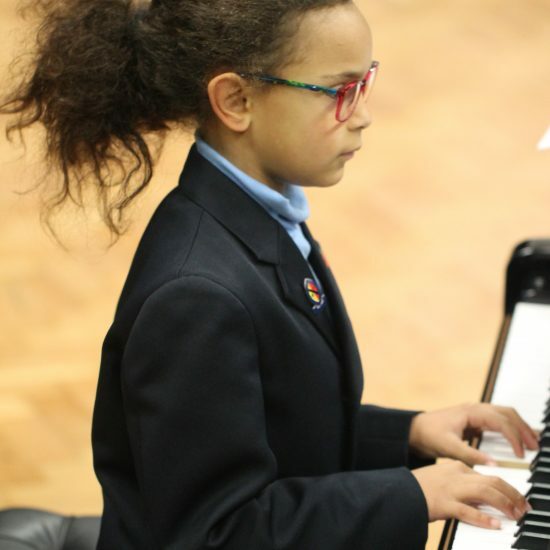 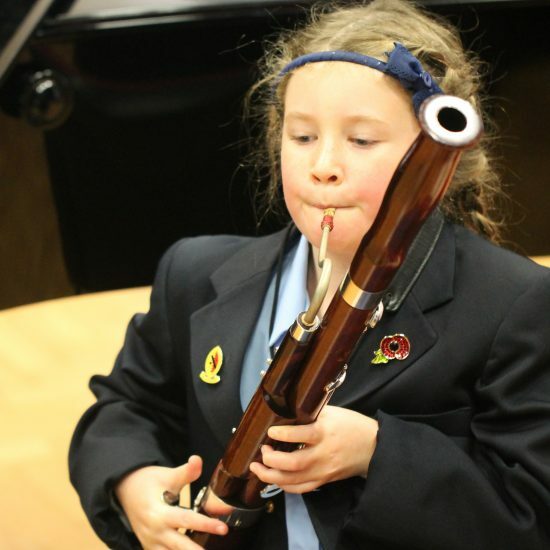 For some of them it was the first time they have performed in a recital, and the children should all be congratulated on their musicality and confidence. 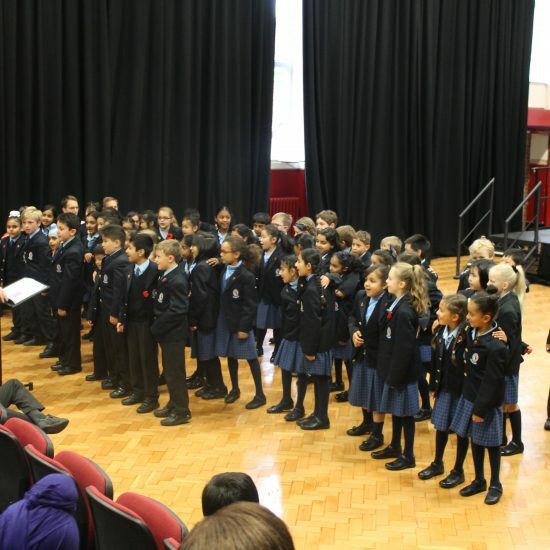 The Year 3 Choir ended the recital with a heart-warming performance that they have been working on during their rehearsals. 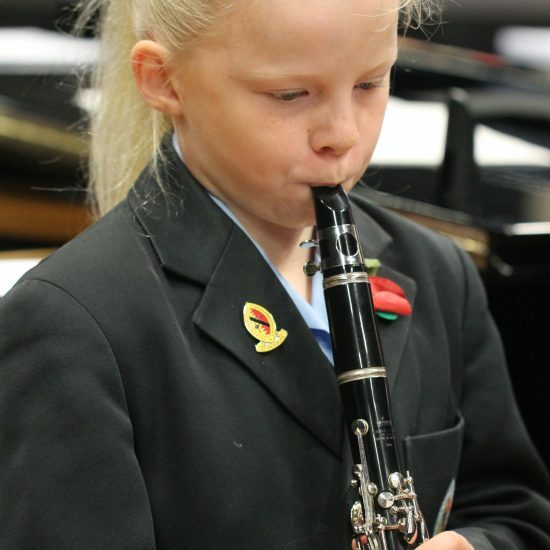 We look forward to our next recital next 15th November for Year 4. 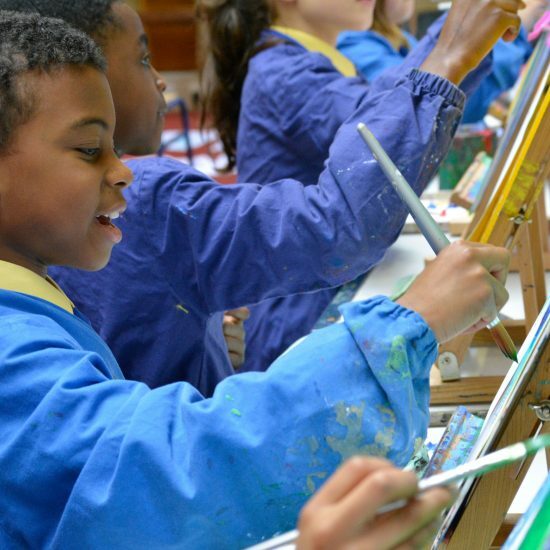 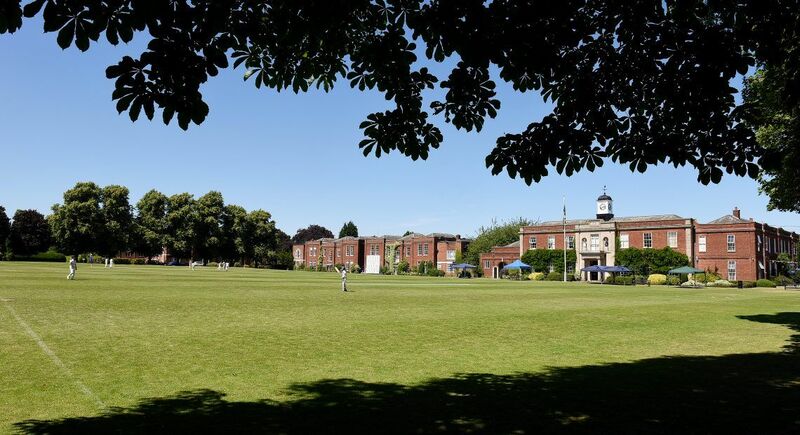 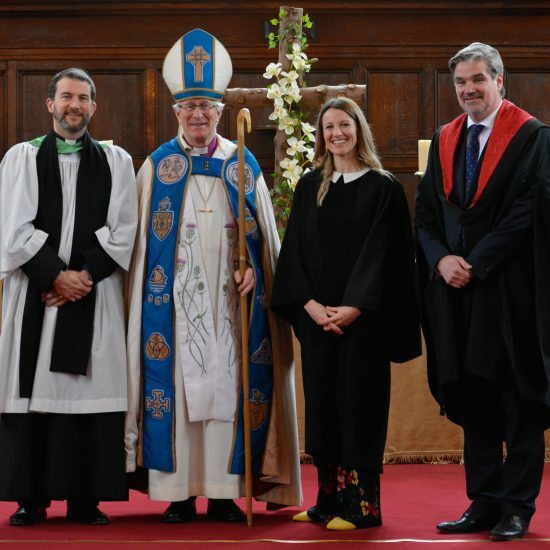 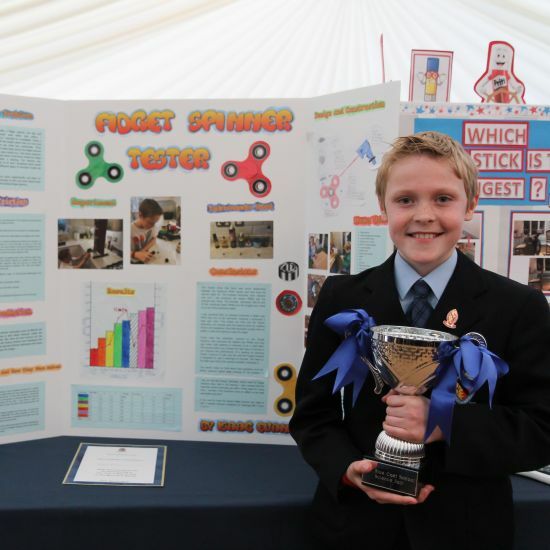 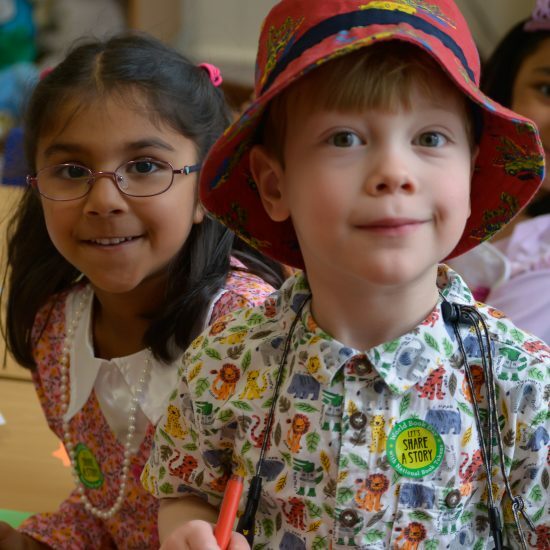 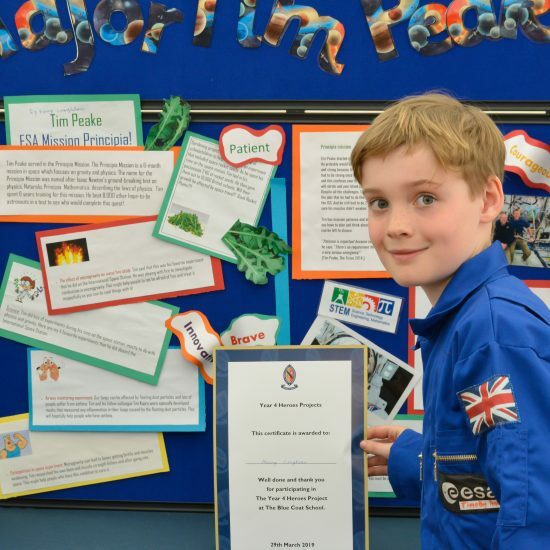 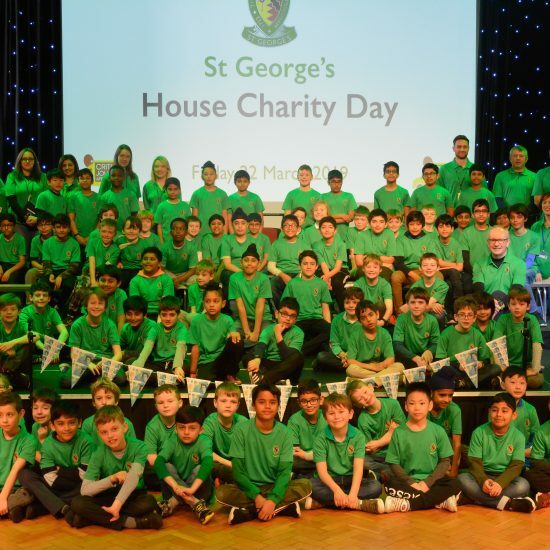 Many congratulations to Isla Adams, Zayn Ahmed, Riah Bailey, Moritz Bongs, Sarah Burns, Blake Bushell, Stefan Claridge, Tom Cowley, Wilf Crow-Marcetic, Harry Fraser, Isabella Gabriel, Nandini Kumar, Abhav Massey, Robert Miller, Silas Saha, Avni Samra, Jonty Scurlock, Ria Upadhyay, Daisy Whitehouse, Oliver Whitehouse and Isabella Wyndham.